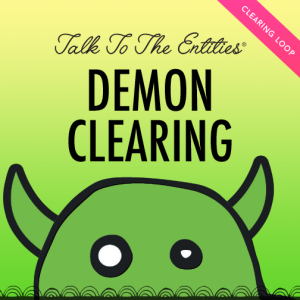 Receive a PDF with 10 dynamic clearing processes accompanied by an Audio Clearing loop. These processes will begin to clear all considerations, limitations and blockages that prevent the listener from having a clearer, easier time with entities and their own abilities in the area. Country pricing applies and is automatically calculated. Full price for this product is $55 USD.